The following is a schedule of the times that polls close in each of the states and the District of Columbia. Keep in mind that many states are in between time zones. This means that polls in certain parts of these states close an hour earlier than in other portions of each state. However; the networks and their cable affiliates can not by law, officially call a state for any candidate until all the polls in that state have closed. The times indicated here reflect the time when all polling sites in each state have officially closed. 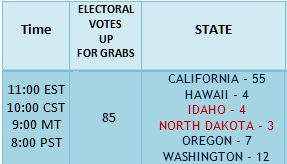 In addition to these closing times, White House 2012 offers a timeline which includes when each state will probably be projected for Governor Romney or President Obama and it also provides an estimated running total of the Electoral College vote that each candidate probably will have at the top and bottom of each hour. Throughout the day, the networks will be conducting exit polls. By law they cannot reveal what the results of these polls are. However; once voting has stopped, the networks can start using these exit polls to make their projections. 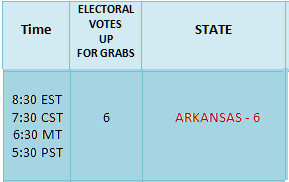 If there exit polls did not show a clear a winner in a state, that state may not be called right away. In this election, expect that to be the case in several states. The following timeline offers a prediction of approximately when each state will be called. Of course there is a very good possibility that in several states, a combination of irregularities and extremely close vote totals could prohibit them from being projected for hours, days or even weeks. If the race is actually as close as we are being led to believe by the mainstream media in places like Iowa, Nevada, New Hampshire, Virginia, Wisconsin, Florida, and Ohio, it could be a long night. However, Wh12 believes that most states will be called promptly and that the longest delay we may see in the official projection of a state will be an hour or an hour and a half. And the two most likely states for such a delay are Ohio and Wisconsin, where the election could actually be as tight as predicted. At 7:00 p.m. Eastern Standard Time, the first 6 states and 60 electoral votes in the presidential election could be called. Unless there is a surprise result in the works, Georgia, Indiana, Kentucky, and South Carolina should quickly be called for Governor Romney, while Vermont is quickly called for President Obama. 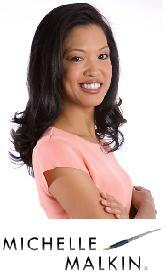 Media outlets probably will not be quick to call Virginia. That may not happen till some time around 8:00 pm. But if the official returns show Romney with a lead in certain key districts within Virginia and their exit polls showed similar trends throughout the state, Virginia could be called relatively quickly. If it is, expect it to be a very good sign of who will win the election. An early projection for one candidate or the other here would be a good sign that whoever won is running much stronger than expected, not just in Virginia but nationally as well. If Virginia is called for Romney within a half an hour of 7:00, it would be a clear indication that the race in Virginia was not quite as close as some expected and a sign of just how inaccurate polling has been due to their use of 2008 turnout models, a decision which significantly underestimates Romney’s strength. It would also be a sure sign that Romney is probably doing far better nationally than most analysts thought possible. On the half hour, polls close in North Carolina, West Virginia and Ohio. Expect West Virginia to be called for Romney about one second after the polls close there. North Carolina may take a little longer. If it is called before 8:00 pm, that will be another sign of a strong night for Romney. 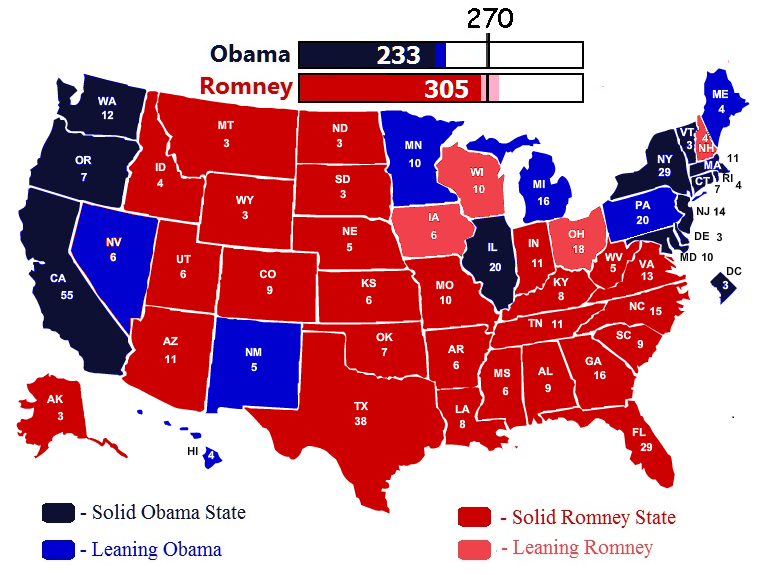 Based upon White House 2012’s analysis and projection, if Romney wins Ohio he is certain to win the election. If he does not win Ohio, Romney still has a good chance pulling a victory off. 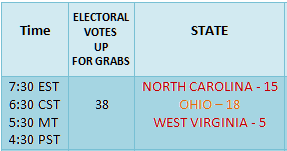 That said, unless exit polling from throughout the day indicates a much stronger than expected show of support for one candidate or the other, the networks are not likely to call Ohio for at least an hour. If Ohio is called early for Obama, it could be a sign that Romney is underperforming. It would also indicate that Obama may be benefiting from a last minute surge that could possibly play out in other battleground states in the region, such as Iowa and Wisconsin. If Ohio is called early for Romney, start playing Hail to the Chief for him. Not only would a quick call of Ohio for Romney mean that he is running much stronger than he was expected in Ohio but nationally as well. Furthermore, according to the White House 2012 analysis, President Obama can not win the Electoral College vote without Ohio in his column. At 8:00 pm Eastern Standard Time, the results of 17 states and 172 electoral votes are to be determined. The only surprises that could possibly occur within this set of poll closings exists in Florida, New Hampshire, and Pennsylvania. In Pennsylvania the surprise could be that it is not called for President Obama within a half hour of 8:00 pm. If it is not called for the President by 8:30 pm, it will be another sign that the election is much tighter than anticipated in a state that should be solidly behind the President, and that he is in trouble. While Pennsylvania should ultimately go for President Obama, in the small outside chance that it goes to Romney, the election will over and so is the presidency of Barack Obama. Given the certainty in how the bulk of other states are going, it is impossible for Barack Obama to reach the 270 electoral votes he needs to win reelection without Pennsylvania’s 20 electoral votes in his column. New Hampshire is suppose to be close and while most polls give President Obama a slim lead there, White House 2012 is confident that these polls are over-estimating Democrat turnout by incorporating the 2008 turnout models into their 2012 polls. This is a main reason why WH12 believes Governor Romney will ultimately win New Hampshire. The only surprise here will be whether or not New Hampshire is called quickly for Romney. If Romney is having a better night than expected, New Hampshire will be called for him within 15 or 20 minutes. If President Obama happens to win New Hampshire, all this will actually mean is that Romney may not win with the electoral landslide that WH12 anticipates. Here again, an early call for either Romney or Obama will be quite telling. In addition to proving the race is not as close as we have been led to believe, if it goes to Barack Obama, Mitt Romney is in trouble. If it goes to Romney, the night is not over, but the fat lady will be warming her vocal chords up to offer a a final musical tribute the Obama years. The only real surprise in Florida will be whether or not it is called for Romney early. If Florida is called for Romney within a half hour of polls closing, consider that to be further indication of Romney outperforming expectations nationally and a good sign that he will be President-Elect before the night is over. During the 8 o’clock hour, if North Carolina and Virginia had not yet be called for Romney, they will be. 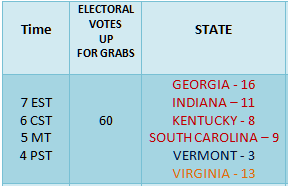 If Florida, Ohio and New Hampshire still have not been projected for either candidate, late projections for Romney in Virginia and North Carolina would bring his total electoral vote count to 120. At this same point, President Obama will have 99 electoral votes. No race here. 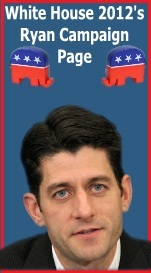 Arkansas should be called for the Romney-Ryan ticket before the clock hits 8:31 pm. Somewhere between 8:30 and 9:00 pm, unless exit polls indicated that Romney was running much stronger than expected and the networks already called them, Ohio and New Hampshire should be projected for Romney. 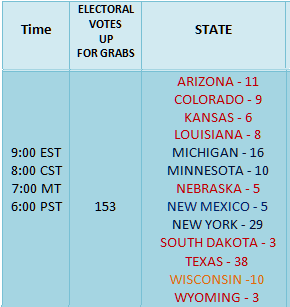 13 states and 153 electoral votes will be determined during the 9 o’clock hour. 60 of them are likely to go to president Obama and at least 83 will be won by Mitt Romney. Both of these states have long been considered solid blue states for the Obama-Biden ticket but in the closing days of the campaign they have become much closer than Democrats had anticipated. White House 2012 believes Wisconsin will be won by Romney. The big surprise here is may be whether or not it is called for Romney quickly. A quick decision in Wisconsin for Romney’s will most likely mean that if he has not yet been declared the President-Elect, he will be within the hour. If Barack Obama wins Wisconsin this may only mean that Romney is not winning a landslide victory in the Electoral College, but he will still be on track to winning. Michigan should not be much of a contest. While Romney may poll far better than most polls indicate, President Obama should still pull this state out in his favor. Again a late call of Michigan for him means the election is too close for comfort for President Obama and that a sign that he is underperforming nationally. A quick call of Michigan for President Obama simply means that Romney is still on target to reach the 270 votes he need to win the presidency. If Michigan happens to be called for Mitt Romney, he will officially become the President-Elect. Florida may not be called until some point during the 9 o’clock hour, probably towards the top of the hour. Exit polls may convince networks that his lead is strong enough to allow the networks to project Florida before 9:00 pm but if they haven’t they will now, and that will give Romney the 260 electors votes to the President’s 159. At some point during this hour, Wisconsin will also be called. 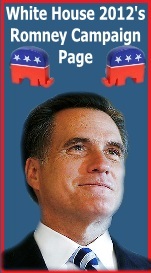 If it goes to Romney as WH12 projects, that will give Romney 270 electoral votes and make him the President-Elect. 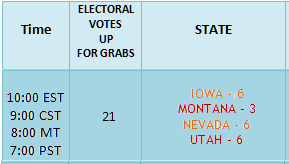 Montana and Utah will be called quickly for Mitt Romney. 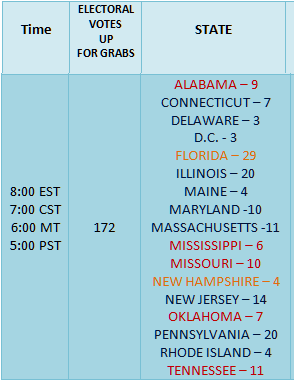 Nevada and Iowa may take a little longer to but at some point during the 10 o’clock hour, expect all 4 states to go to Mitt and for Romney. No surprises here and each state will be called quickly. 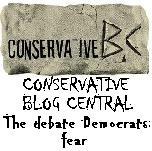 Alaska which Barack Obama has never been competitive in, goes for Romney and is called as soon as the polls close. For a deatiled analysis visit here.